We celebrate our historic 100th Episode milestone with our hosts Jimmy Moore and Dietitian Cassie along with a dozen special all-star guest friends today in Episode 100 of "Low-Carb Conversations With Jimmy Moore & Friends!" 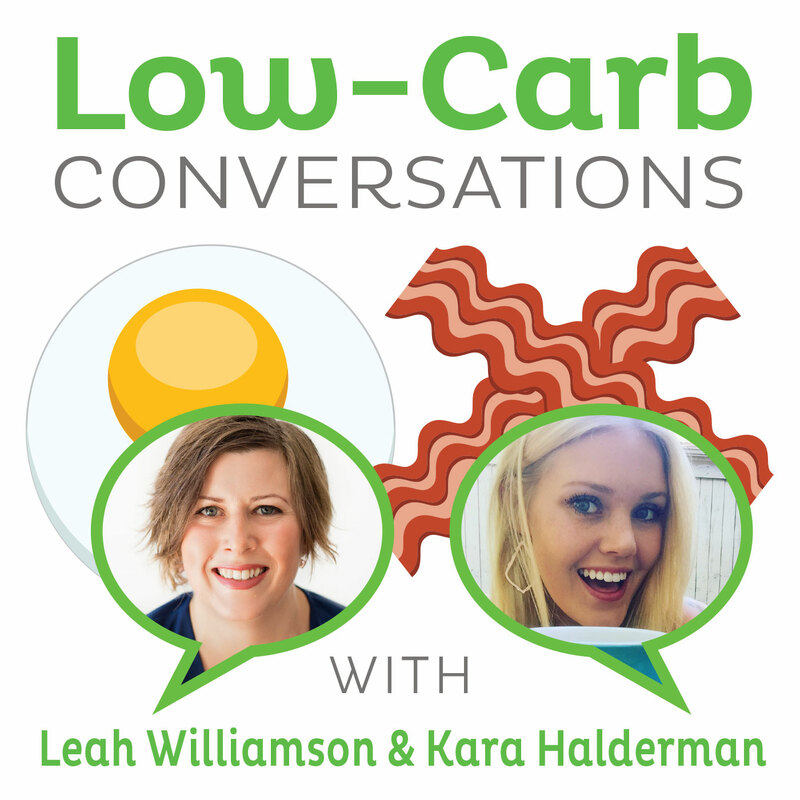 It's a very special day in the history of the "Low-Carb Conversations." We've got so many great surprises in store for you today featuring a dozen of our favorite all-star guest friends telling us about their most memorable, life-changing health headlines in the two years since this podcast began. It's two glorious hours of good times for you in this extended episode celebrating hitting triple digits. We are a listener-supported podcast and so much appreciate all of your financial donations to help keep this going for the next one-hundred episodes. 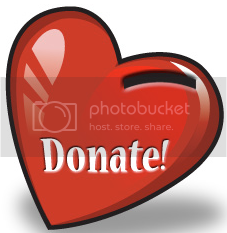 CLICK HERE to donate and continue the weekly romp through the health headlines. THANK YOU FOR YOU SUPPORT! Roland Denzel: “Rick Warren, co-authors discuss their diet program, The Daniel Plan"
It's Episode 100...'nuff said! Now it's time to pull up a chair, grab a cup of coffee and let's talk about it! - Roland Denzel: “Rick Warren, co-authors discuss their diet program, The Daniel Plan"